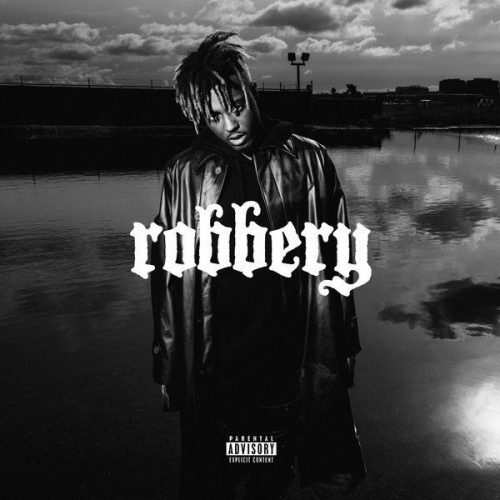 Juice WRLD has just premiered a brand new single titled “Robbery”. This song will appear on his forthcoming project Death Race For Love, which will hit stores on March 8th. UPDATE: The music video is out now!